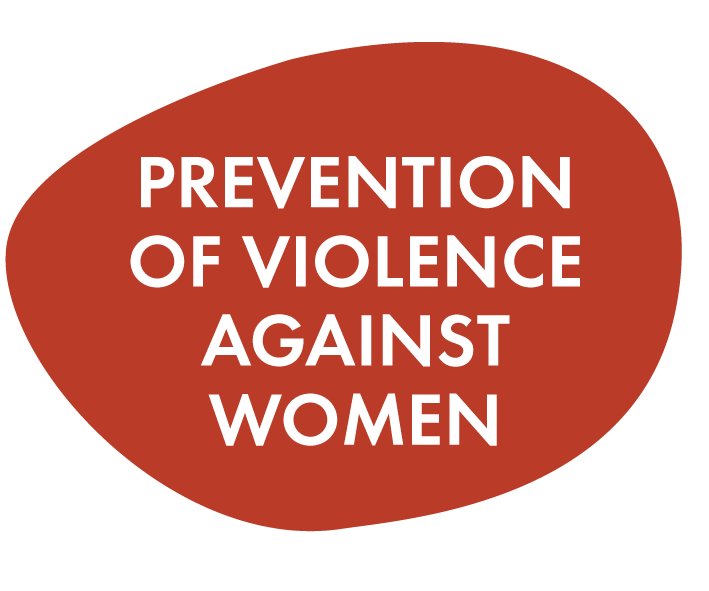 Women in the Barwon South West region will be safe, valued and healthy. To improve the health and wellbeing of women in the Barwon South West region by working with our partners to influence and change systems and structures for increased gender equity. We service the entire BSW region, which extends from Geelong to the South Australian border. This area covers nine Local Government Areas in the Barwon and Great South Coast regions. The Barwon region includes City of Greater Geelong, Borough of Queenscliff, Colac Otway and Surf Coast Shire. The Great South Coast region includes Warrnambool City Council and the shires of Corangamite, Moyne, Glenelg and Southern Grampians. The estimated resident female population in the BSW region is approximately 190,5001. Are you a highly creative, strategic thinker who is able to build social momentum around common goals? Re-branding the Strategy under a powerful and recognisable new name and logo, that has been collectively developed with partners to promote ownership and establish the collective identity. Once again WHWBSW are a collection point for Share the Dignity’s April Dignity Drive. What is the Dignity Drive? Each April and August, Share the Dignity ask the public to donate pads, tampons and sanitary items to collection points around the country. At the end of the month, they donate them to partner charities/organisations to distribute to women in need who are usually homeless or experiencing family violence. Small dignities make a big difference! Items donated stay in our local area and are distributed to women in need so if you’d like to donate please drop in to our office at 1/116 Koroit Street (3rd door at of the GenR8 building next door to Brown’s Bakery).